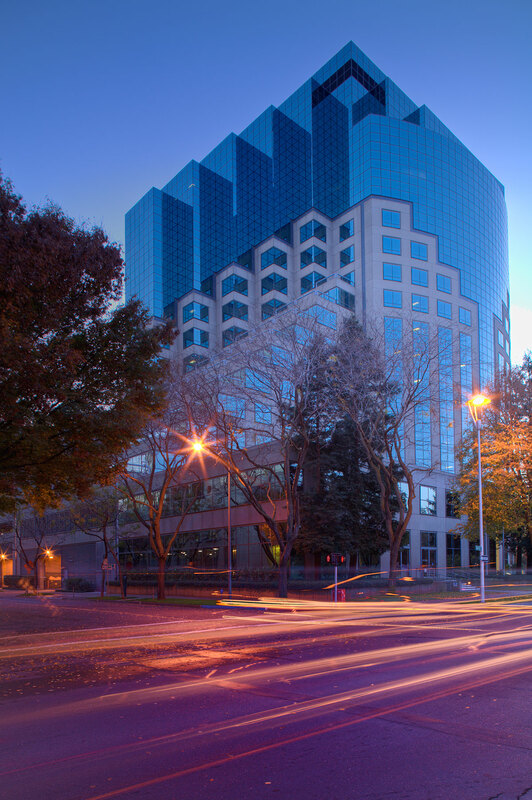 In 2007, Hines, in a joint venture with Sterling Property Inc., acquired 300 Capitol Mall in Sacramento, CA. The 18-story, 383,238-square-foot Class A office property was designed by DMJM and was completed in 1984. The building is located close to the state capitol and is home to several government agencies including the California State Controller's Office and the California Department of Insurance. 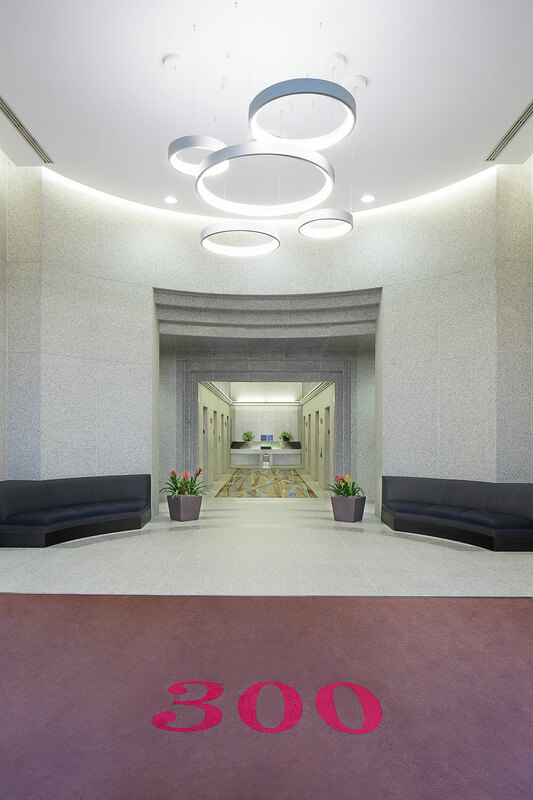 300 Capitol Mall features high-quality construction with efficient and functional floor plates to accommodate an extensive range of tenant requirements. Amenities include an attached 761-car garage as well as expansive city and river views. 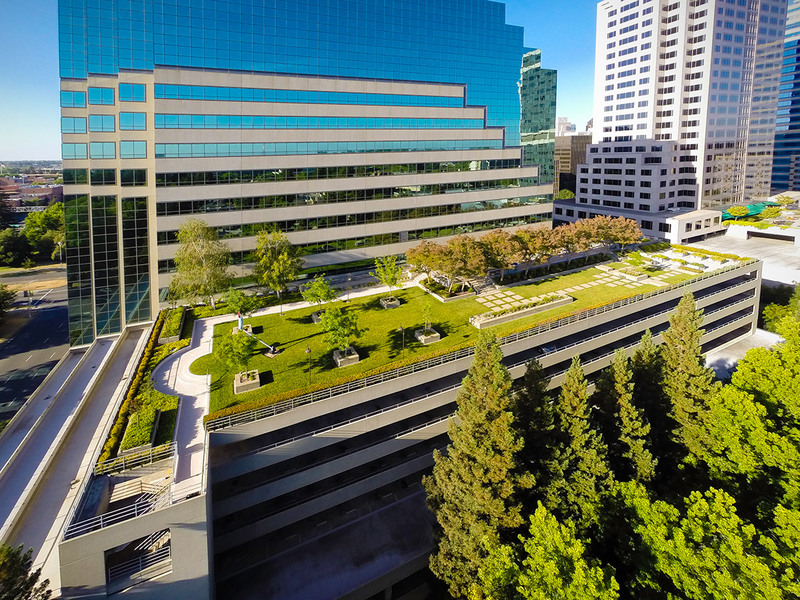 The property offers convenient access to downtown Sacramento's emerging 24/7 urban amenity base including abundant retail, residential and cultural offerings as well as an extensive transportation infrastructure that provides direct links to communities throughout Northern California.